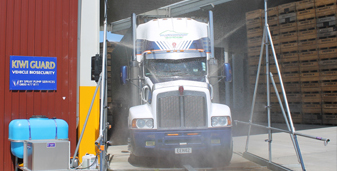 During our 40 year history, we have helped our customers overcome a variety of problems by developing many custom built solutions including vehicle washing systems, biosecurity systems and fogging and misting systems and more. We have in-depth knowledge and experience in designing and building biosecurity and sanitising systems. These can be purpose-built for a number of different applications including vehicle sanitising, fruit bin sanitising, truck tank cleaning and more. Contact us to discuss your biosecurity and sanitising needs. 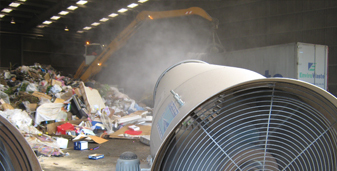 Fogging systems create an ultra-fine mist that cools an environment, provides the right humidity levels for food, materials or processes and traps dust or odours. 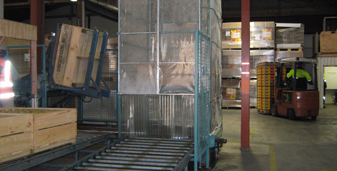 They are ideal for dairy sheds, horse stables, gyms, warehouses, industrial businesses or outdoor living spaces. Contact us to see if a fogging or misting system is right for you. Our specialist team have developed many truck wash and fleet cleaning systems which include detergent injection systems, single or multiple user pump stations, heavy-duty pump units, self-diagnostic electric pump controllers and drive through booms for foam and rise cleaning. Contact us to discuss your requirements!